An outstanding former dower house, very well-presented B Listed period property, is now on the property market. 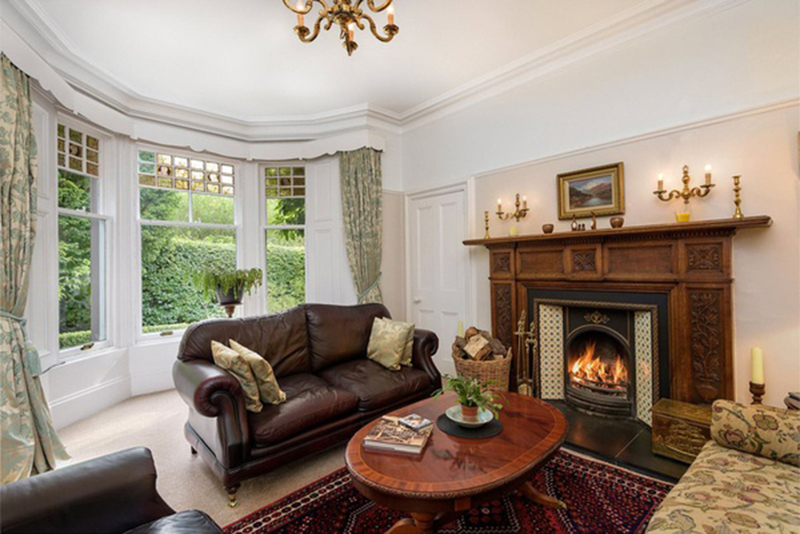 Presented for sale by Galbraith, Balmuirfield House is an outstanding offering superb highly spacious family accommodation in a lovely quiet setting on the edge of the thriving city of Dundee. 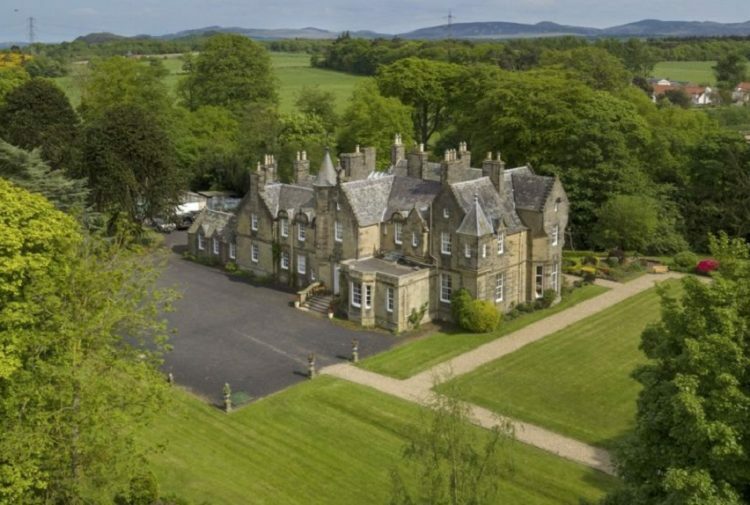 Believed to have been completed in 1904, Balmuirfield House is a most substantial and impressive home offering lovely spacious accommodation of a high standard over two levels. 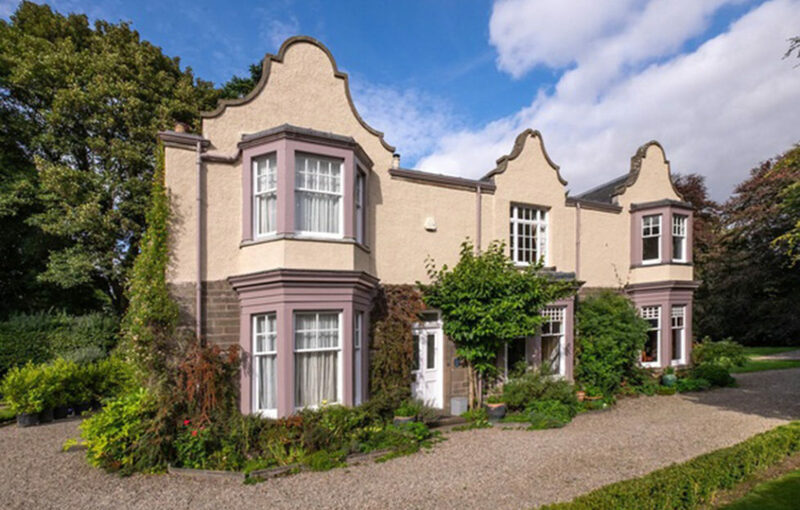 Externally the house is of an attractive stone exterior with sections of rough-cast/render and ornate features to the front elevation, under a slate roof. 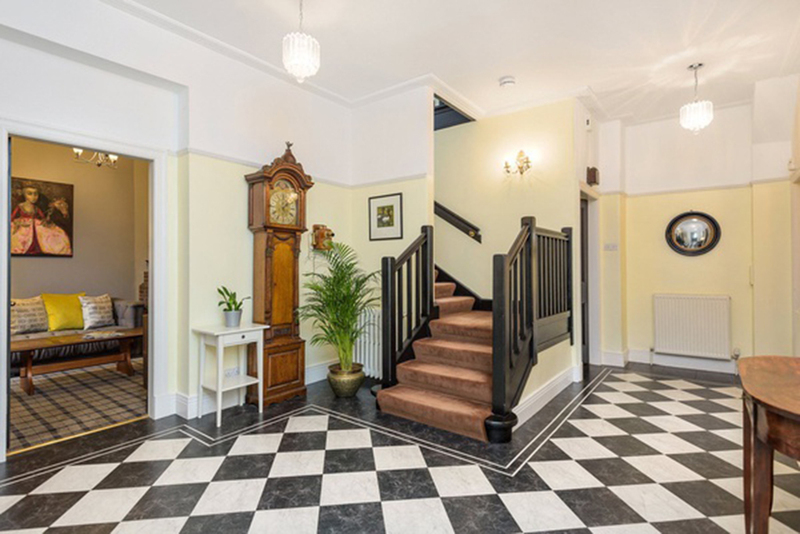 An impressive and spacious main hallway provides access to the three main reception rooms to the front of the house all of which benefit from working open fireplaces and a bright southerly aspect. 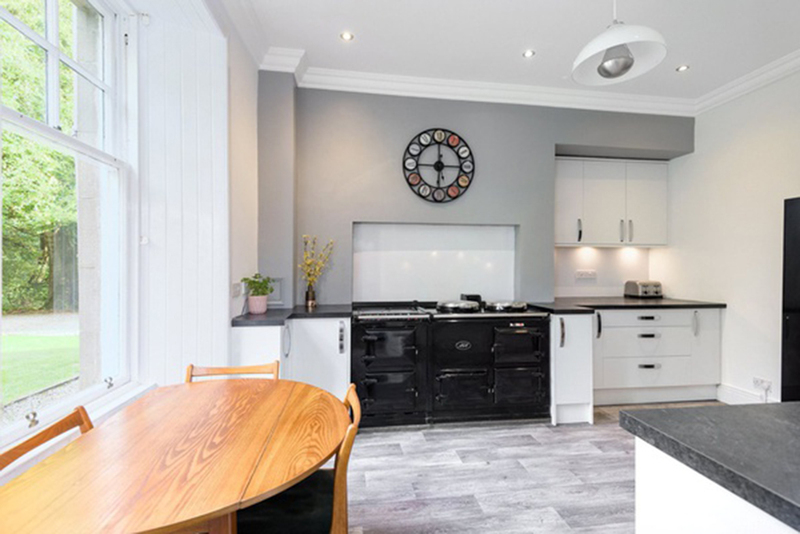 The charming kitchen/breakfast room has recently been upgraded with large oil-fired Aga and a good range of floor and wall units whilst off the kitchen is the super family room. Completing the ground floor accommodation is a cosy snug/study, utility room, laundry, rear hall, wc, boiler room and further ancillary accommodation. There are seven bedrooms at first floor level, three of which benefit from en-suite facilities with a further two bathrooms in addition. The first floor accommodation is served by the main staircase with a further second staircase to the rear of the house. 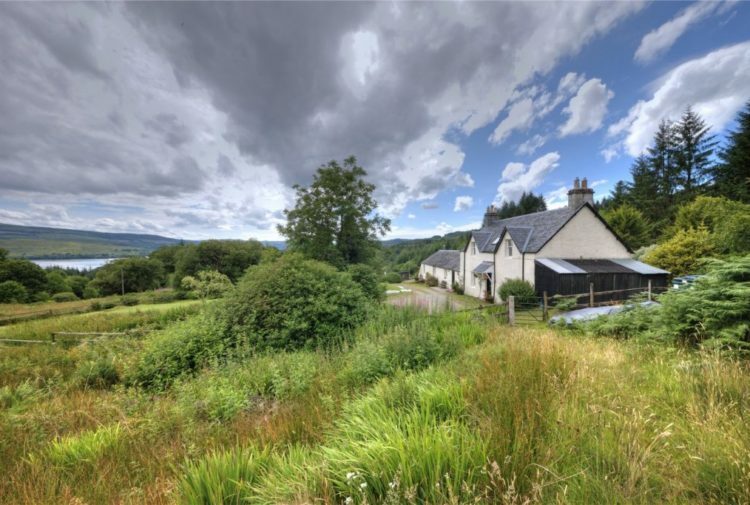 In recent times Balmuirfield House has been very successfully operated as a B & B/Airbnb destination with scope to split the front and rear of the house very effectively to provide impressive guest accommodation and delightful separate two bed owners’ accommodation. The house benefits from a state of the art biomass heating system which currently attracts significant renewable heat incentive payments. Balmuirfield House stands in a lovely extensive mature garden with generous lawns and a lovely mix of plants, large trees and shrubs. The Dighty burn runs through the grounds along with a former lade and ponds. There is parking for several vehicles. Dundee is home to the new and already renowned V&A International Centre for Design which opened in September 2018 and which sits next to Scott’s ship Discovery. With a population of approximately 150,000, Dundee is Scotland’s fourth city and offers an excellent range of supermarkets, shops, and amenities, both in the city centre and also dotted around the edge of the city in various different retail parks. Comics such as the Beano and the Dandy have long been published in Dundee with the city being historically known for its ‘jute, jam and journalism’. The University of Dundee is highly regarded as is the NHS teaching hospital at Ninewells. Private schooling is available at the High School of Dundee and St. Leonards in St. Andrews. Aberdeen is just over an hour to the north with Edinburgh a similar distance to the south. Home to an array of wildlife, the area around Dundee provides easy access to some particularly outstanding and varied countryside with hills, woodland, river, farmland and coastline all close by. The result is a fine choice for the outdoor enthusiast with walking, cycling and riding all readily available. Golfers in particular are especially well provided for with an unrivalled selection of highly rated courses within easy striking distance including the Championship Course at Carnoustie which hosted the British Open in 2018 and the Old Course at St Andrews which will host the event in 2021 for its one 150th anniversary. The courses at Edzell, Forfar, Alyth, Downfield and Montrose are also on hand. 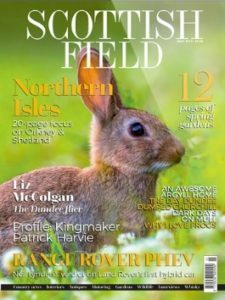 Challenging shooting and fishing may be taken locally whilst the pretty Angus glens such as Isla, Prosen, Clova and Lethnot are temptingly accessible. In terms of days out the stunning sandy beaches at Lunan Bay and St Cyrus and the red sandstone cliffs at Arbroath are all within reach. 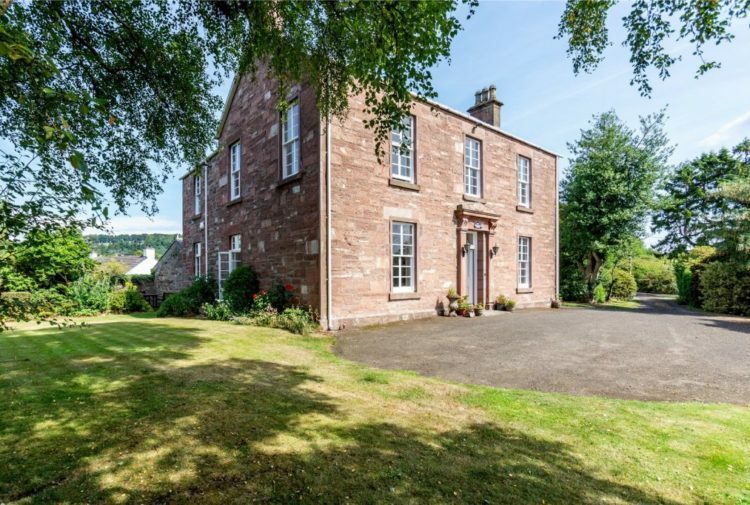 There are also a number of interesting National Trust for Scotland properties in the area including the House of Dun at Montrose, Barry Mill near Carnoustie and the JM Barrie house, once home to the creator of Peter Pan, in Kirriemuir. Glamis Castle, ancestral seat of the Earls of Strathmore and Kinghorne and also childhood home of HM Queen Elizabeth the Queen Mother, is nearby. There are railway stations in Dundee, Carnoustie, Montrose, Arbroath and Leuchars, with Aberdeen airport just over an hour to the north. Edinburgh Airport is about an hour to the south whilst the busy regional airport at Dundee also offers a good range of short-haul flights. 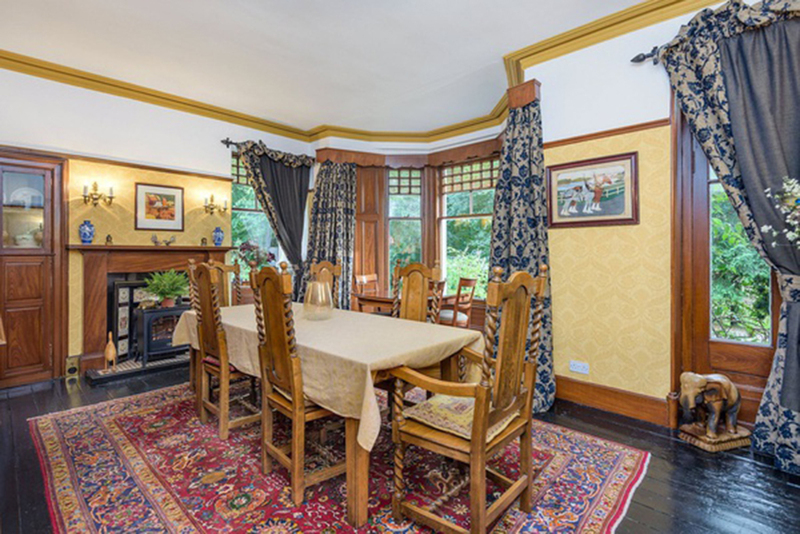 The agents will consider offers over £525,000.